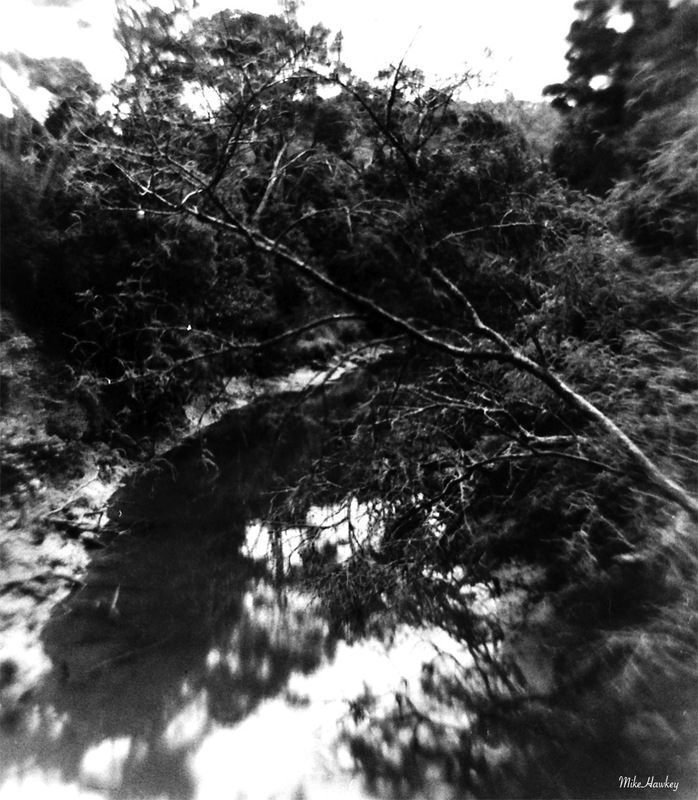 What must be almost 2 months ago now, a mate and I each picked up a cheap little toy film camera that you need to build – a Recesky. These fun and simple little cameras have a plastic lens and shutter assembly. No film counter, no adjustable shutter speed, no adjustable aperture. I finished off the film and developed it today, with mixed results. The biggest fail on my part was getting the focus – many shots either being just off, or very much off. Certainly a lot more difficult than my typical SLR’s. What I did like, in conjunction with the Formapan 200, was the soft and vignetted edges on many shots, the strong contrast and the lens flare. For now however, I’ll put it away in the drawer. A fun camera, but not offering me enough control that I like in general when shooting film. At little more than the cost of a roll or two of film, its no great loss, and something I’d recommend to others who like building and learning the basic parts behind an old film camera (or teaching others such).